We’ve all been there - hung over and desperate for a fix. Here’s how to get back up on your feet in no time. Some people believe that the best way to get over a hangover is to just ride it out. Others swear by sure-fire remedies like eating bacon and eggs, taking Aspirin, taking Ibuprofen, drinking a Bloody Mary, drinking black coffee, eating pickles, the list goes on and on. The truth is that most hangover cures don't work at all or don't work well enough and could even make the symptoms of a hangover worse. One of the primary causes for a hangover headache is dehydration, so the best thing to cure a headache from a night of heavy drinking is to drink loads of water or freshly made juices from mangoes, papaya, pineapple and oranges. Loss of fluids will also deplete you of essential electrolytes such as calcium, potassium sodium, magnesium and chromium. Therefore, it is also a good idea to restore your electrolyte levels as well. Fruit juices offer the added benefit of supplying you with a good amount of those electrolytes. Heavy alcohol consumption can cause a sudden drop in blood sugar levels (hypoglycemia) the morning after, so its important to get raise your blood sugar levels in a slow, stable way by eating complex carbohydrates (quinoa, muesli, amaranth, brown rice, rye bread) versus simple carbohydrates like potatoes, donuts and white pasta. Eat complex carbohydrate vegetables like beans, spinach, broccoli and carrots and fruits like grapefruit, strawberries, apples, pears and especially bananas which can quickly build up your potassium levels. However, drinking sweet and/or caffeinated sodas and drinks is not recommended. Although sugar-loaded drinks can quickly raise your glucose levels, this is only a temporary fix, since your insulin levels will crash shortly afterward, and you'll feel even worse than you did before. Drinking caffeine can dilate blood vessels to bring relief to a throbbing headache but pose another problem: Caffeine is a diuretic, which means that you'll become dehydrated and lose electrolytes all over again. Another cause of a hangover is a toxic byproduct that is created when alcohol is metabolized in the liver - acetaldehyde. Acetaldehyde is responsible for poisoning the bloodstream. There are a couple of things that can absorb and eliminate excess acetaldehyde in the body such as eating eggs, which contain high amounts of an amino acid called cysteine. But the best way to eliminate acetaldehyde from the system is to take N-acetyl cysteine (NAC) in the form of a supplement. You can find NAC in any drugstore or even supermarket, depending on where you live. In the Liver, NAC is converted into glutathion, the one of the strongest antioxidants of the body. NAC becomes even stronger when combined with vitamin B1 (thiamine). Based on a experimental study done on lab rats by researchers, Sprince, Parker, Smith, & Gonzales (1974), it appears that cysteine (in eggs) and vitamin B are effective in soaking up the toxin acetaldehyde from the body. To get the most out of it, start taking NAC and vitamin B1 already a few hours before you get drunk. 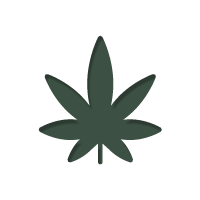 Cannabis is now regularly prescribed to patients of various ailments to handle nausea. Maybe you’ve even experienced the nausea-reducing effects of cannabis yourself. When it comes to a hung over stomach, a good puff is said to mellow things out. However, getting high with a serious hang over isn’t fun, so the dose makes the difference. For those who prefer a less psychoactive approach to nausea, ginger tea will do the trick. Ginger contains several chemicals to alleviate nausea called phenols, gingerols and shogaols. If you have mild nausea, grating and peeling a 2 1/2" piece of fresh ginger root and brewing it for 15 minutes can reduce nausea by sipping just a cup of hot ginger tea. For more persistent or severe nausea, take ½ to 1 teaspoon of ginger powder in a glass of water and drink it once every 15 minutes until your stomach settles. If you don't have time to make ginger tea, eating ginger candy can be helpful. As an alternative to drinking ginger tea, nausea can be eased by drinking peppermint tea and by drinking liquids that contain electrolytes. If that doesn’t do the trick, try adding some Panax Ginseng to the mix. 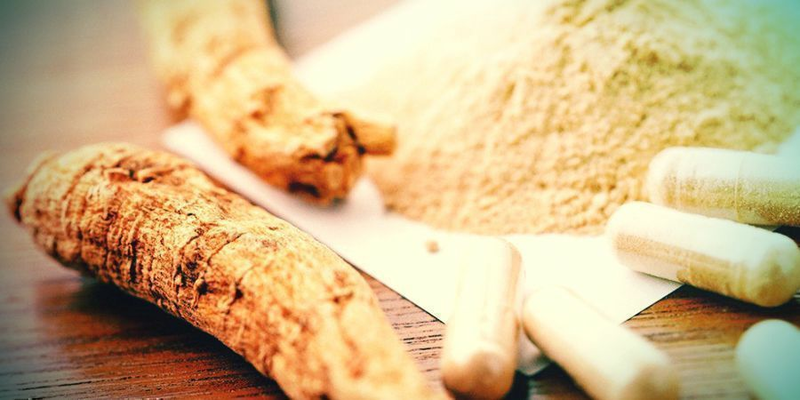 Panax Ginseng has been used as a folk hangover remedy for centuries, and recent recent research research has validated its usefulness in this arena. 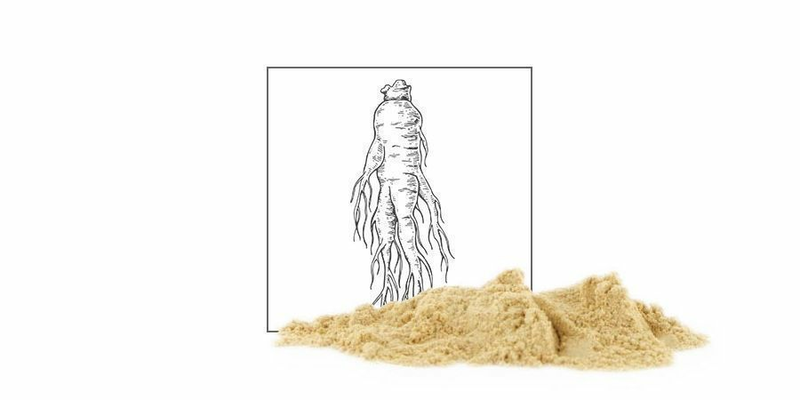 Panax Ginseng can be consumed raw, as a tea, or in the form of supplements. Consider adding some to the ginger tea described above for a turbo-charged hangover cure! While this isn’t actually a cure, it’s worth mentioning: Vomiting while drunk will reduce the hangover. Instead of having your liver work through the booze, letting go of the excess alcohol in your stomach will reduce the load on your body, thereby lessening the effects of the hangover. Instead of riding out the hangover, get active. 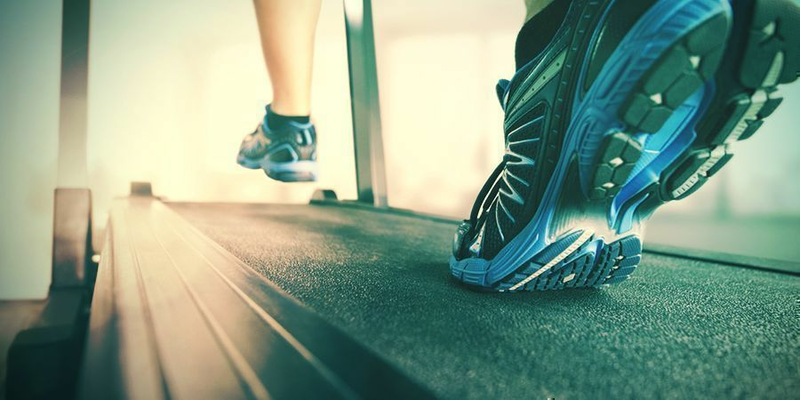 The body is full of toxins when a hangover exhibits symptoms and any form of light exercise (i.e., treadmill, jogging, mini-trampolin) will help to make you sweat and stimulate the lymph system to gradually expel toxins. Remember to make sure to drink plenty of water while exercising. If none of the above remedies work, or you’re too out of it to brew your own remedies, consider using some After D. After D is a complex blend of micronutrients specifically designed to counteract the effects of a hangover. One dose of After D contains a vitamin pill, a mineral complex pill, and a tryptophan pill, providing your body with the support it needs to get through even the most difficult hurdles. Don’t use After D in combination with any kind of MAOI. 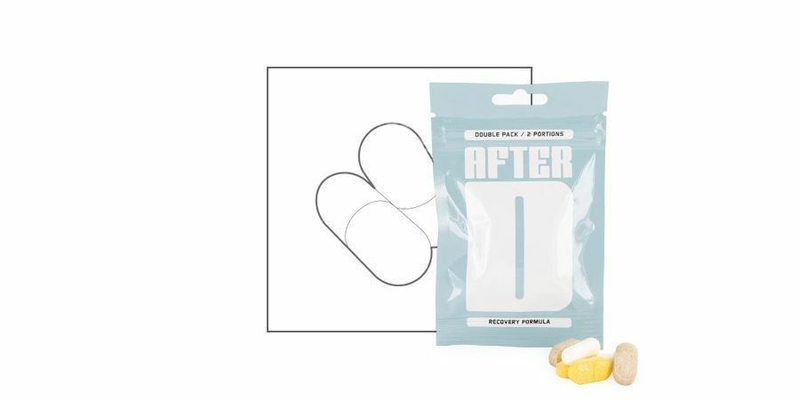 Unlike the above remedies, After D is designed to get you through the recovery period of virtually any drug, and to combat all different types of fatigue. 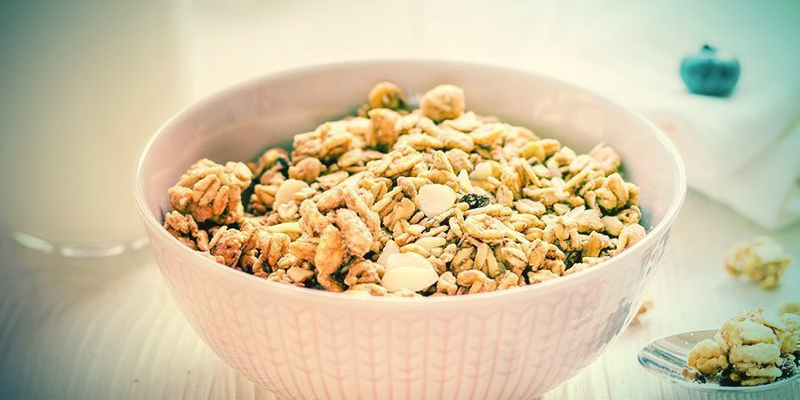 Overall, if you combine After D with the above remedies, you’re sure to recover from your hangover quickly, effectively, and relatively painlessly. Although certain symptoms like headache, nausea and anxiety are typically seen in a hangover, they vary from person to person, and can also include insomnia and dizziness, an increased sensitivity to sounds or lights, rapid heartbeat, a decreased ability to concentrate and excessive thirst and shaky hands. Regardless of the specific symptoms, all persons suffering from hangovers will be considerably less functional during this period. The length of a hangover depends upon a variety of factors including: how much alcohol was actually consumed, the person's weight, and the person's drinking tolerance. As a matter of fact, a single drink can be enough to cause a hangover for some people. The length of the average hangover is under half a day, but some people have reported having hangovers lasting two or more days, which is considered to be in the extreme hangover category. A throbbing head and a queasy stomach is no picnic for anyone suffering from a hangover, and the above hangover. There are a million hangover cures all claiming to take away the stinging effects of a hangover, such as drinking more alcohol. However, it's important to note that drinking more alcohol will only temporarily alleviate the symptoms of a hangover, since the depressant effects of alcohol relax people so much that it appear that their hangover has decreased in intensity. In reality, drinking more alcohol only serves to extend the period of time it will take for the body to dispose of toxins, depleting your body of fluids, electrolytes and even more nutrients that add up to you experiencing more hangover misery. Instead, focus on drinking plenty of water and/or freshly made fruit juices, taking amino acids combined with vitamin B1 and engaging in moderate exercise to remove toxins out of the body. 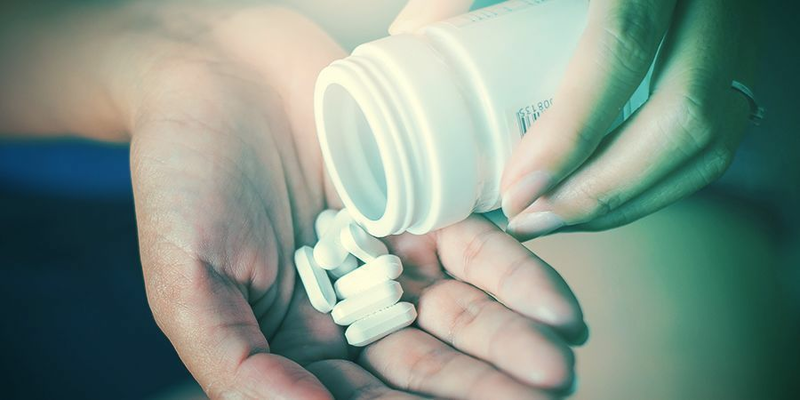 If you decide to take a painkiller to ease a headache, aspirin is probably the safest painkiller to take. The best way to cure a hangover is not drinking too much in the first place, but if you do overdo it, taking the following above steps will help alleviate your symptoms effectively to get you up and running again! Arielle is based out of Toronto, Canada and loves topics relating to the brain. When not writing she enjoys making art, learning about bioremediation, and trying to prevent the robot apocalypse.